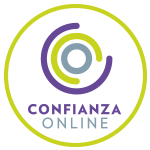 Visit Stonehenge, one of the world´s best known megalithic structures and the beautiful spa destination consisting of some of the nation´s best Georgian architecture. 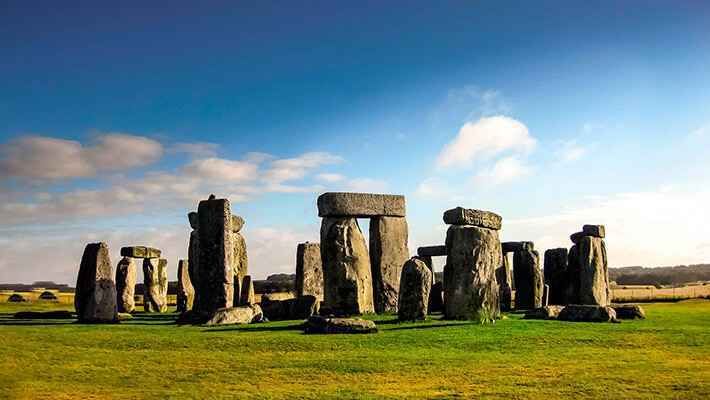 Join us on the Stonehenge and Bath Day Trip, two destinations located in England which have been designated UNESCO World Heritage sites. Departure is from London and a Spanish speaking guide will be on hand during the tour. 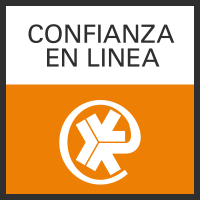 We will leave from London to fall in love with two impressive places in the English geography. In our first stop we will visit the amazing Stonehenge, its mysterious aura and its impressive figure will leave us amazed. Stonehenge: is the world´s best known megalithic structure built over 5.000 years ago with stones that weigh up to 40 tons. How was this great monument ever built? Where did the stone blocks forming the shapes come from? What was its purpose: a religious pilgrimage destination, an astronomical observatory or a necropolis? 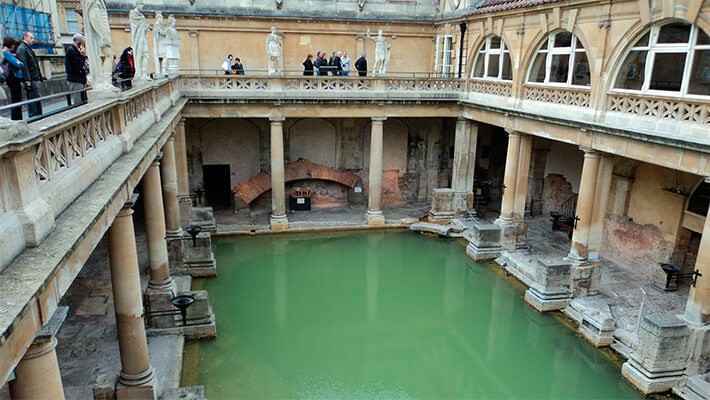 Join us in discovering the mystery that lies hidden behind this impressive complex. Our audioguide in Spanish will explain every little detail of the monument, its settlement in the green field and its powerful symbolism. A hundred stones of different sizes rest on the terrain in the shape of a circle, and although this formation has surprised millions of people for thousands of years, the purpose of this construction is still unknown. In the afternoon, we will return by bus to one of the favorite places of tourists and local people. The elegant Georgian city of Bath will be waiting for us with a beauty and splendor out of this world. Its architectural treasures and its architecture make this city a very important point in all travel guides. 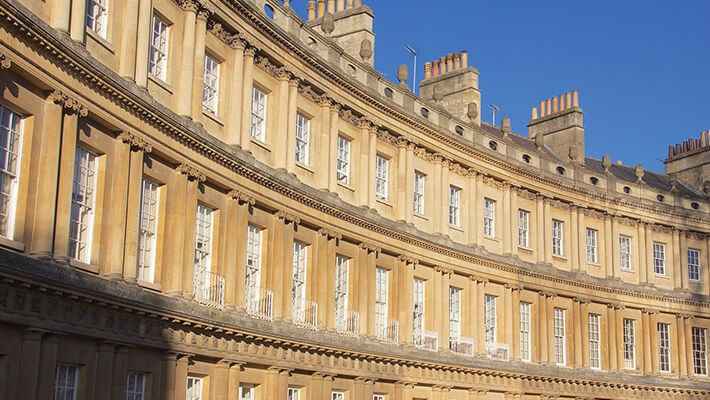 The beautiful scenery and surrounding countryside together with the architectural jewels make Bath a must-visit. 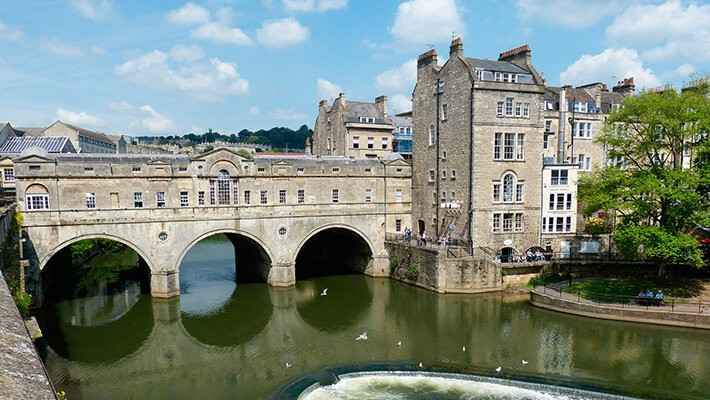 Our tour will allow us to visit the great Roman Baths, the 15th century Abbey, Pulteney Bridge (inevitably compared to Florence´s Ponte Vecchio) and the Royal Crescent, one of Bath´s best examples of Georgian architecture. Enjoy a wonderful day on the route through the English landscapes. 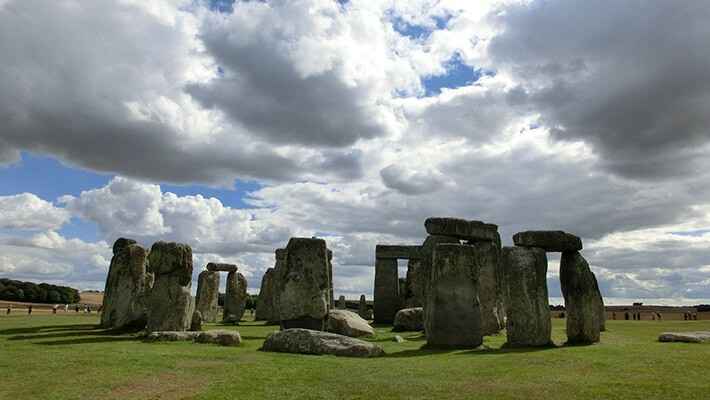 Book our Stonehenge and Bath Day Trip.